. يقدم Parkview on Hagley خدمات لا غبار عليها وكل أشكال اللياقة وحسن الضيافة اللازمة لإسعاد ضيوفه. لضمان راحة ضيوفه، يقدم الفندق الخدمات التالية: مرافق مخصصة لذوي الاحتياجات الخاصة, تسجيل وصول/خروج سريع, تخزين الأمتعة, واي فاي في المناطق العامة, صف السيارات . بالإضافة لهذا,تتضمن كل غرف الضيوف مجموعة واسعة من وسائل الراحة . بعض الغرف توفر حتى تلفزيون بشاشة مسطحة, حوض الاسترخاء, غرف لغير المدخنين, مكيف هواء, تدفئة لإرضاء أكثر الضيوف تطلباً. إن مسار جولف - ضمن 3 كم هو المكان الأمثل في الفندق للاسترخاء وتفريغ طاقتك بعد نهار طويل. يحظى فندق Parkview on Hagley بموقع ممتاز وخدمات يصعب منافستها. The road noise kept us awake most of the night so it was a disappointing stay. 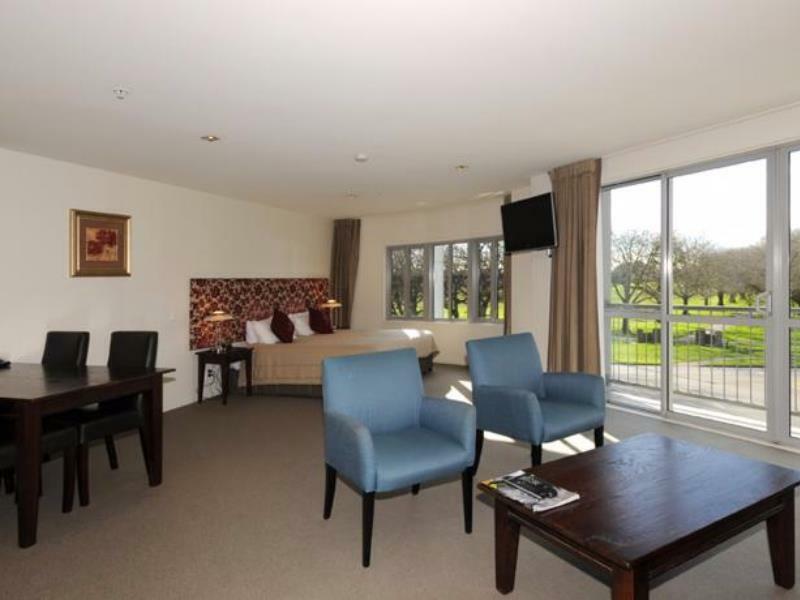 Great location next to Hagley Park. Huge room, almost too big as the TV was too far from seating or the bed. Restaurants and shops very close by and it’s handy to the road to airport (the Thai restaurant in the same building as the hotel is very good). We had a suite which was nice. Can’t review rooms. Agoda special deal - Fantastic Room - Fantastic Staff - Fantastic Me - Very Happy! Very good value, close to everything and friendly staff. On a major road so a little loud but just keep your windows shut and turn in the AC. Great location, good sized room. Adjoining room connecting door wasn’t locked and someone walked in on us. (The receptionist locked it as soon as we notified, and was apologetic) Spa bath jets were dirty and filled the bath with black specs. There was a toenail on the bedside table when we checked in. We have stayed there before and will definitely stay there again, hopefully the minor cleaning issues we had were a once off. In hot summer, an air conditioner is a blessing. Place was spotless and very well serviced each day. Housekeeping was excellent. Only improvement would be double glazing for road noise and net curtains so you could see out without being seen. Nice big glass partition to the balcony, clear view to Hagley park. Watch fire works on new year eve in our room. Clean and spacious room. Had a good stay there, nice big bathroom with separate shower and bath tub. It is next to a roundabout but didn't get the noise at all. Happy to go back there again. Nice clean city brake. Did have a few issues, a terrible smell from a drain in the shower and sky TV was not working as advertised.. Location, close to park, comfortable. 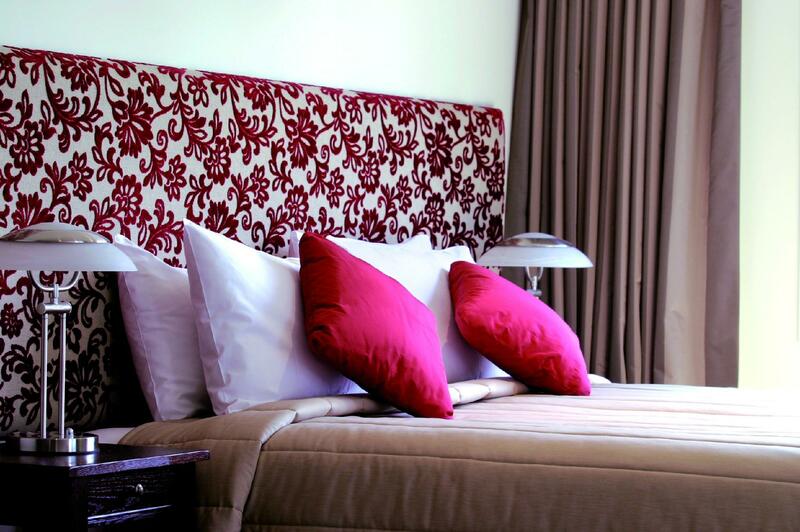 We stayed there for a night and was close to the westfield and a few km from the city. Room was awesome as we stayed in executive though. 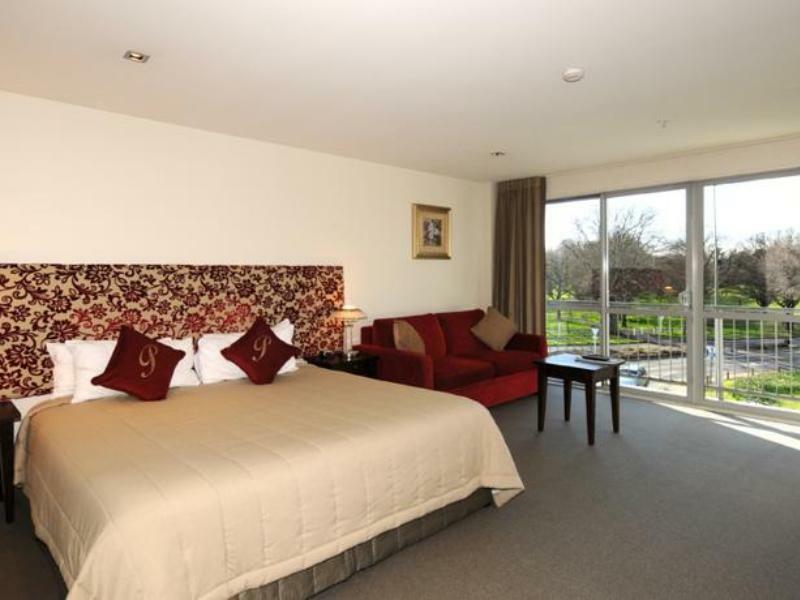 The Parkview on Hagley is accross the road from Hagley Park. Entranceway from the street is very obscure and difficult. entranceway to hotel and reception is very non descript and minute. Rooms small but comfortable. We had a good level view of the carpark. Hotel smelt of food (noodles according to my girlfriend) I think hotel to be over priced.